A widely used Ayurvedic preparation, ÂBhuvneshavara VatiÂ has been prepared as per Ayurvedic formulary of India was estimated spectrophotometrically for its tannic acid content. Three-laboratory batch of Bhuvneshavara Vati were estimated for their tannic acid contents against standard tannic acid solution on double beam UV-Visible Spectrophotometer at ï¬max 276nm. 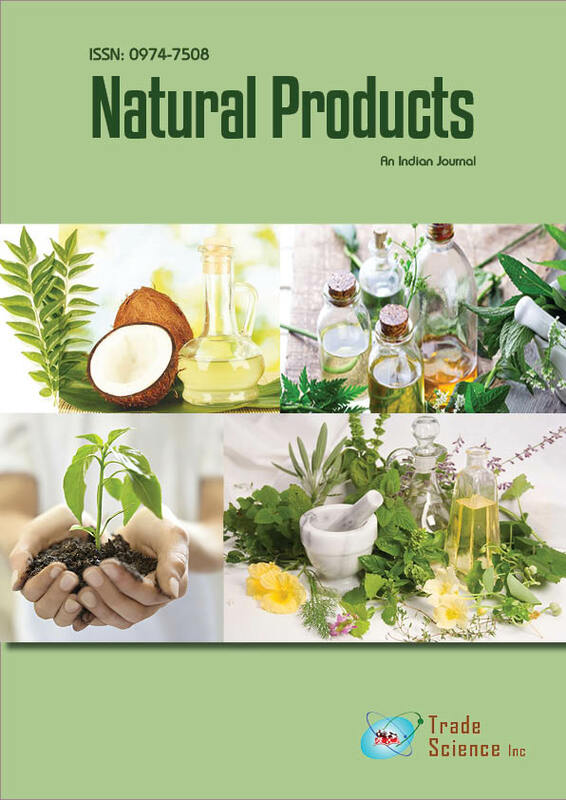 The concentration of tannic acid present in raw material was found to be 6.1%ï±0.27w/w in amla, 8.7%ï±0.31w/w in bahera, 14.05%ï±0.29w/w in harda, 4.8%ï±0.94 in bael and 0.67ï±0.49 in ajowan and in three identical laboratory batch of Bhuvneshavara Vati name BV-I, BV-II, BV-III, was 4.90%ï±0.42, 4.79%ï±0.86, 4.85%ï±0.75w/w respectively with mean value 4.85%ï±0.53 w/w. The tannic acid content of all the three batches is found to be in close proximities with each other and recovery studies are indicative of reproducibility of method. Hence the present method is simple, sensitive, precise and accurate and can be adopted for routine quality control of Bhuvneshavara Vati.